Polifactory China | We recently discovered this podcasts called Archispeak, about many different themes related with architectural issues. Since then we are listening most of their podcasts and would like from here to congratulate them! We find this one really interesting: “Value Engineering”. 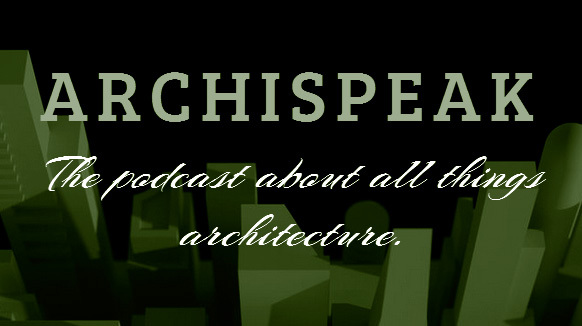 DIRECT LINK TO THE PODCAST ON ARCHISPEAKS WEBSITE. Which explains some of the issues we face in Polifactory in every project as most of the architects, and explains really well our feelings and what the contractors normally think about the projects: just reducing budgets. They also talk about the value of knowledges about engineering on architects. We find it really interesting because in Spain the architects have a relevant knowledge of engineering calculation and that´s why we can develop projects as: Almodovar´s Sculpture. During the 59 minutes it takes the whole podcast, they face a lot of interesting topics in a very casual and direct way, which we liked and enjoyed. We wish you enjoy it as we do.